LET'S GET BAKED! Get it? 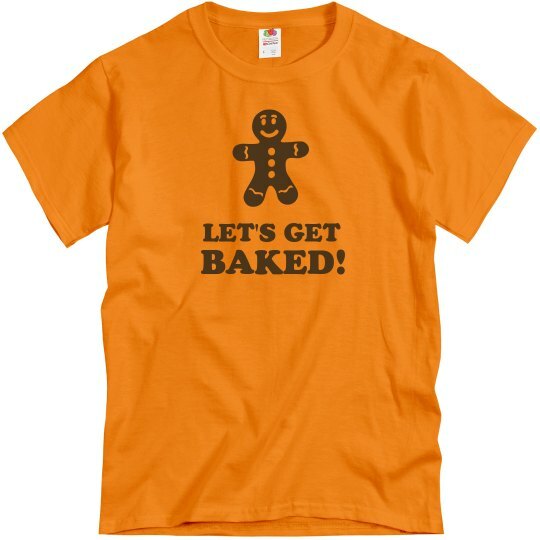 Show off your funny side this holiday season with a gingerbread man tee. Perfect for all holiday parties! 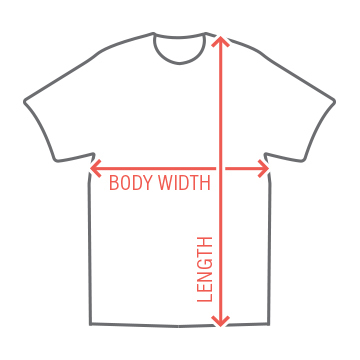 Customize a Christmas t-shirt! Custom Text: LET'S GET | BAKED!